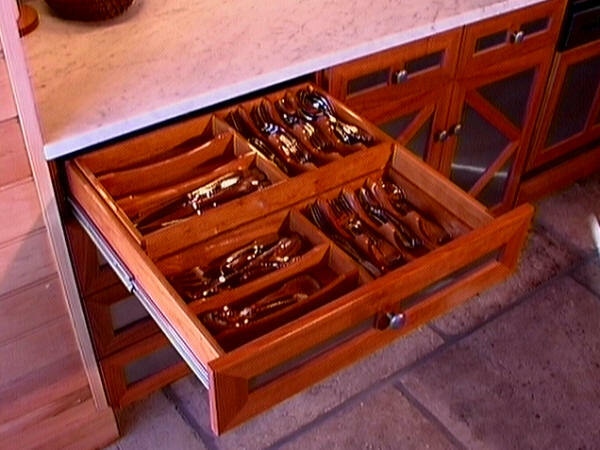 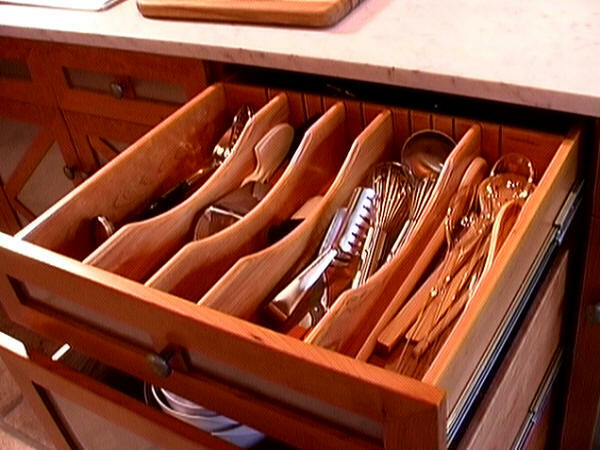 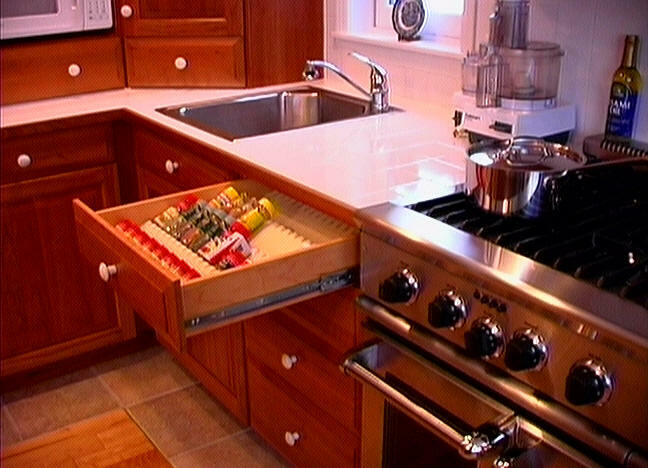 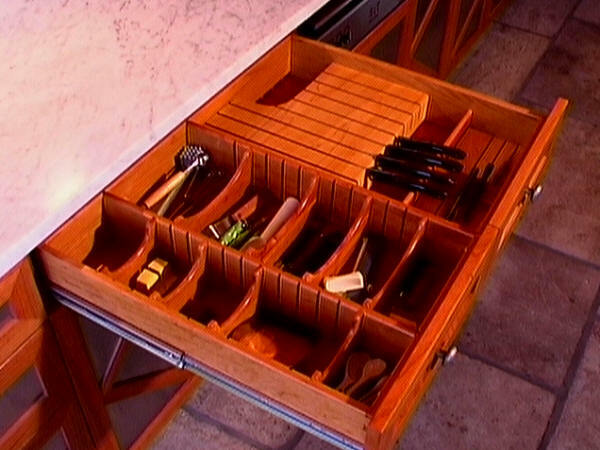 There are many practical drawer inserts that we purchase for silverware. 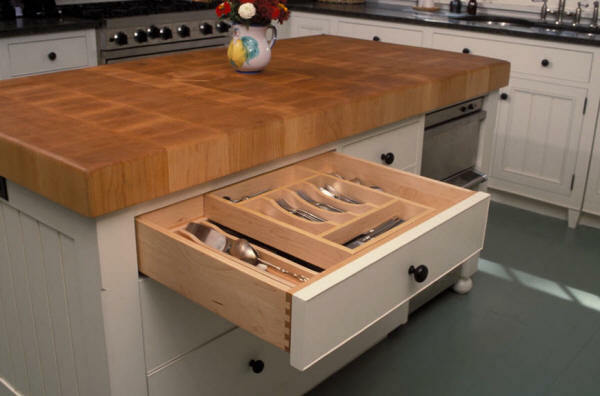 If you prefer hand made wooden inserts, we can make those too. 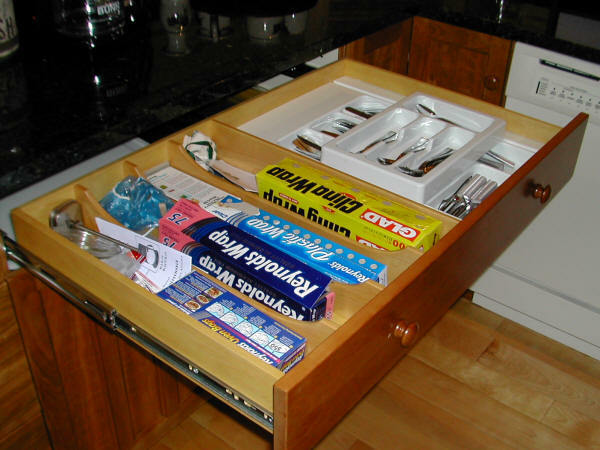 Once again, it is a matter of your priorities and budget.